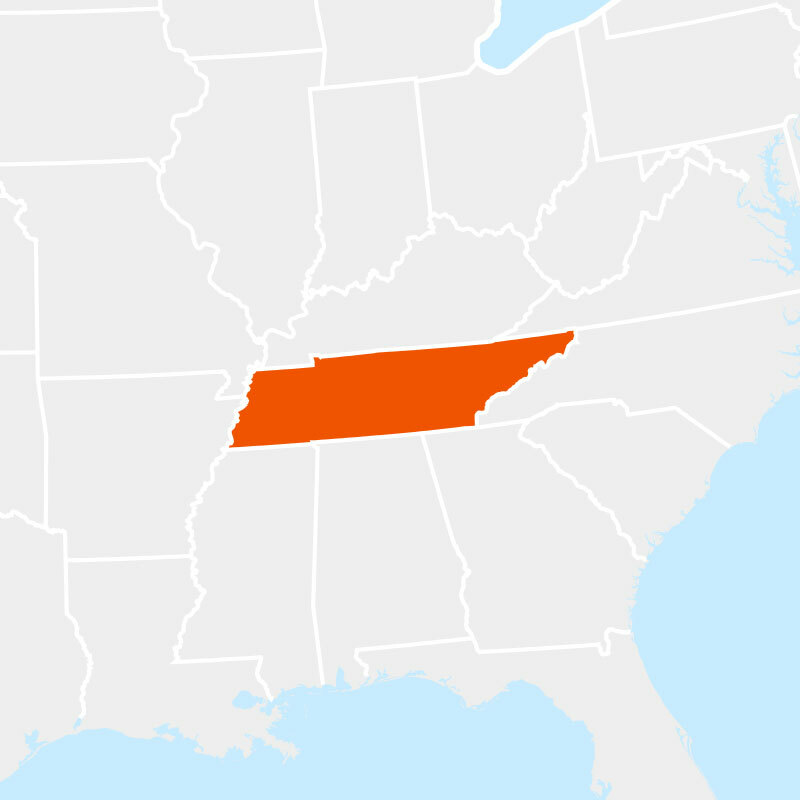 At the present time, you cannot obtain your Tennessee handgun education card from Handgun Safety Course. Our course videos feature a combination of professional educators (who double as professional actors), entertaining storylines, and up‐to‐date scenarios that give you one of the most effective ways to learn safe handgun operator practices. This course includes easy-to-understand handgun safety instructions alongside detailed illustrations, animations, and live-action videos in order to provide you with the education and skills necessary to be a knowledgeable and safe handgun owner. Whether you’re an experienced shooter or first-time handgun owner, this handgun safety course will prepare you to shoot safely and responsibly. Handgun Safety Course offers online courses that are fully mobile-friendly from start to finish. This safety course is designed to work on your smartphone, tablet, laptop, or desktop computer. Our customer service team, made up of real people with real Handgun Safety Course experience, is here to provide assistance through all channels—phone, email, and chat. © 2013–2019 All rights reserved.